Director of Mend Psychology, Dr Janine Clarke is a Clinical Psychologist who works with both individuals and couples. Janine has experience treating a range of mental health issues, including mood and anxiety-related problems. She also focuses on helping people deal with common life challenges, including workplace stress, relationship issues, sleep problems, parenting challenges, and the demands of chronic and complex medical conditions (including diabetes, cancer and HIV). Janine has trained extensively in Acceptance and Commitment Therapy (ACT) and is passionate about using ACT to help individuals and couples build lives that are rich, vital, full and meaningful. She is also experienced in Cognitive Behaviour Therapy, Interpersonal Psychotherapy, Problem Solving Therapy, Positive Psychology and Gottman Marital Therapy techniques. Janine is also a mental health researcher. She currently works part-time at Sydney’s Black Dog Institute where she manages research projects aimed at developing and testing web- and app-based treatment options for people with common mental health issues. She has co-authored numerous scientific papers and delivers presentations based on her clinical and research work at international conferences in the fields of mental health, diabetes and online psychotherapy. Janine appears regularly in the media providing commentary on common mental health problems (including depression, anxiety and stress), mental health in people living with diabetes, and the use of online psychotherapy for treating depression and anxiety. 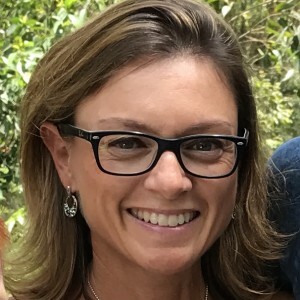 She is psychology consultant to Diabetic Living Magazine, and regularly delivers workshops and presentations to diabetes consumer (including Diabetes NSW) and health care provider groups. 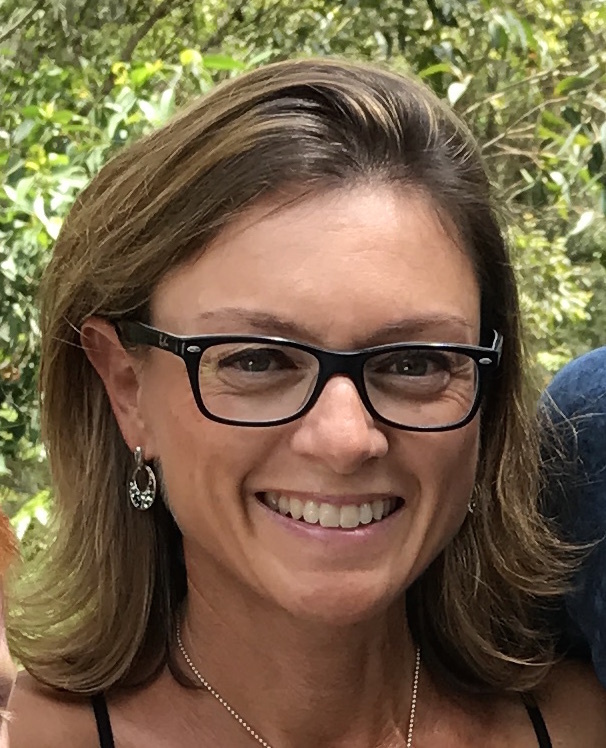 Janine is a full member of the Australian Psychological Society (APS), and is registered with the Psychology Board of Australia (AHPRA; PSY0001283637) and Medicare to provide clinical psychology services. Dr Janine Clarke has established the private psychology practice, Mend Psychology, to provide psychological therapy and counseling services to people dealing with a range of issues and common mental health problems, and mental health advice to groups and organisations. Mend Psychology also provides psychology and counseling services to people with diabetes and their families, helping them to cope with the emotional, social and behavioural demands of the condition. Mend Psychology is located in Oatley, in Sydney’s South. Some weekend and after hours appointments are available.